Ex-erotica writer hired at Houston Chronicle? Ummmm, wait. What? 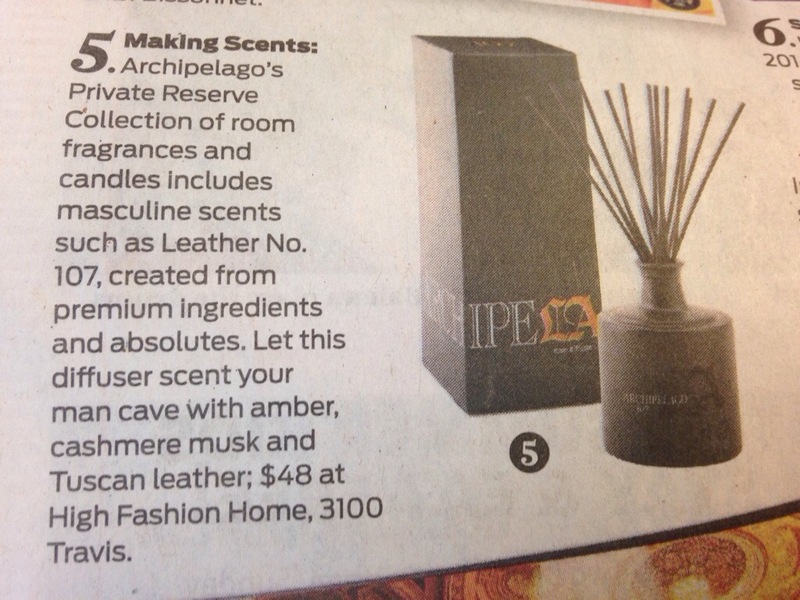 “Scent your man cave?” Why does that just sound obscene? I have to say, I’ve never wanted my husband’s “man cave” scented. Ewwwwww.